Here in Central Florida we do not have snow. If it did snow people would think the world was ending. 😉 I have always wanted to live where it snows, and then I see pictures of blizzards and remember why I love sunny, warm, and non-snow Florida. 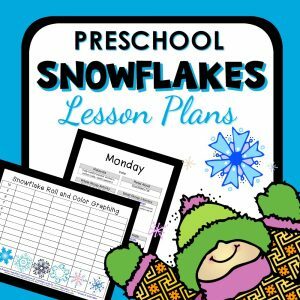 Regardless of where you live there’s something a bit magic about snow, and it’s fun for kids to learn about snow and snowflakes during winter theme activities. 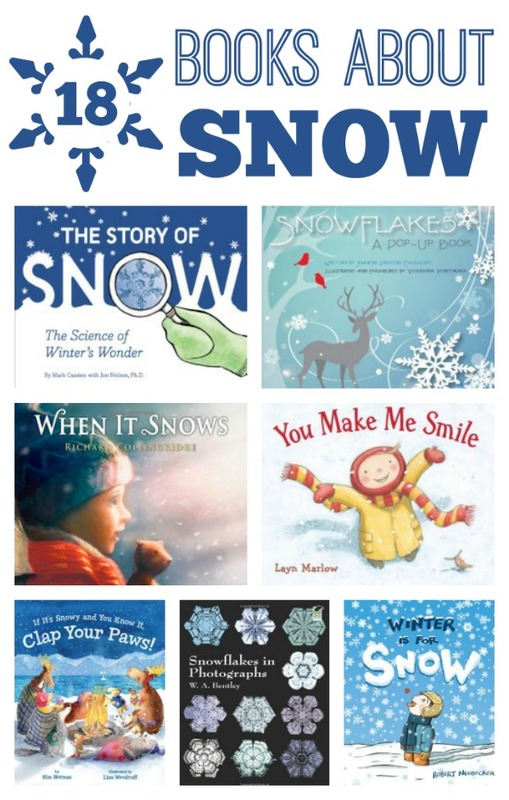 For that reason we have a book list full of snow books for preschoolers and kindergarteners who want to learn more about snow and snowflakes. Whether you live where you are shoveling snow or sand, this list is perfect for winter. 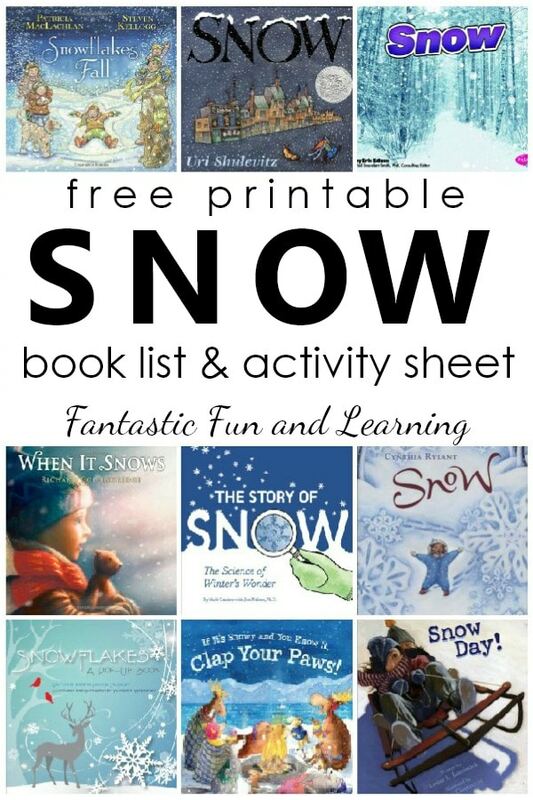 I’ve even included a free printable list of the titles for you to use as you gather your snow books, AND a writing activity sheet for kids to draw and write about their Perfect Snow Day after you’ve done a bit of reading together. A Perfect Day is a beautiful book that celebrates all the ways you can play in the snow. The illustrations are whimsical and look like they were made with craft paper. This is a perfect book to read when thinking of a perfect day in the snow. Snow is story of the day it begins to snow in a town. A boy and his dog are so excited but all the grown-ups say that a few snowflakes do not make snow. As more snowflakes fall, the town turns from gray to white. The text is simple and the illustrations are a bit quirky. This is a snowy twist on the song, “If you’re happy and you know it”. The illustrations show animals found in cold climates sledding, skiing and enjoying many other snowy activities. In Snowflakes Fall, children play as snow falls and creates a winter wonderland. 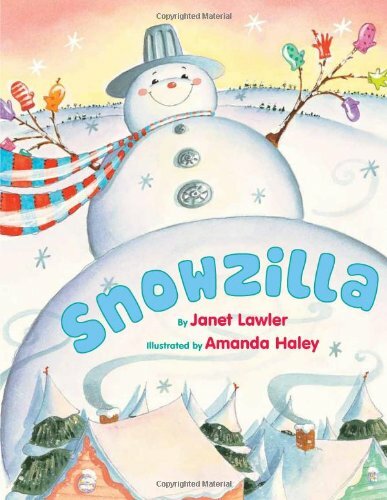 This is another fun book for showing all the ways you can play in the snow and how melted snow helps spring flowers grow. In Perfect Snow, Jim and Scott wake to fresh snow and can’t wait to play. During recess, all the students rush to the school yard to play in the snow. Scott is making a snowman and Jim a doom fort. The illustrations are a mix of black and white cartoon strips and clay pictures. Big Snow is the story of David who is waiting for snow. Throughout the day, he helps his mom clean and continues to check for big snow. When David naps, he dreams of big snow in his house and the mess it makes. This is a fun story of a boy who can’t wait for snow. You Make Me Smile is the story of a little girl that builds a simple snowman on the first snow day. The story ends so sweetly, after the snow melts and a year has passed the friends meet again. Snowboy 1, 2, 3 is a counting book that counts from 1 to 10 and back down to 1. 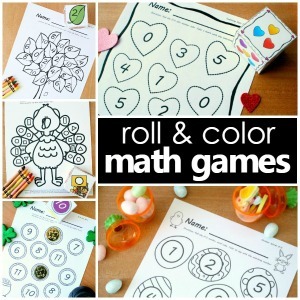 Each page features snowmen, forest animals and various items that readers can count. The illustrations are bright and colorful. In Winter is for Snow, a little boy list all the ways winter is wonderful. His sister lists how winter is cold and not wonderful (this would be me.) The book begins by focusing on snow and then shows all the other parts of winter that are amazing, of course snow is the best part. Stella, Queen of the Snow is a story of Stella and Sam as they watch snow fall. This is Sam’s first snow and he has lots of questions for his sisters, luckily she knows the answers. As they explore the snow, readers learn interesting and silly facts. In Snow Day, the meteorologist predicts a big snow and the narrator imagines all the ways they can spend the day. The book is great for teaching point of view because you are not sure who the narrator is. When It Snows is a magical journey a boy and his teddy bear go on when snow falls. The book does not mention Santa or Christmas but it does have a magical Christmas feel. The illustrations use shadows and a dream-like look to create a wonderful story with an unexpected ending. Snow is a beautiful book that features dream like illustrations. The author explains different types of snow and shows all the happy emotions that can come with snow. This is a wordless book that features black pages with photographs of white snowflakes. Different styles of snowflakes throughout the book show all the amazing ways water can freeze to become a tiny snowflake. The Secret Life of a Snowflake is full of colorful photographs of snowflakes and complete description of the life cycle of a snowflake. The book includes a glossary and picture comparisons to different items such as a penny. The Story of Snow is a great book for teaching kids all about snowflakes. The book features photographs of real snowflakes and explains the science of how snowflakes are made. Snow is a great book for little learners who are curious about snow. 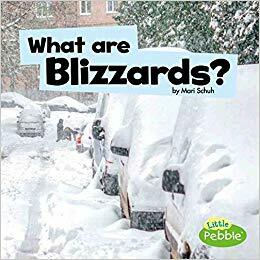 The book includes information about how snow is made, blizzards, avalanches, types of snow and melted snow. This book is available in English and in a split English/Spanish version. Snowflakes is a pop-up book perfect for snow lovers. Each page features paper snowflakes that seem to come to life. The book also includes information about snowflakes. In What are Blizzards? kids learn about the characteristics of blizzards. They’ll also learn how to stay safe and be preapred for blizzards. 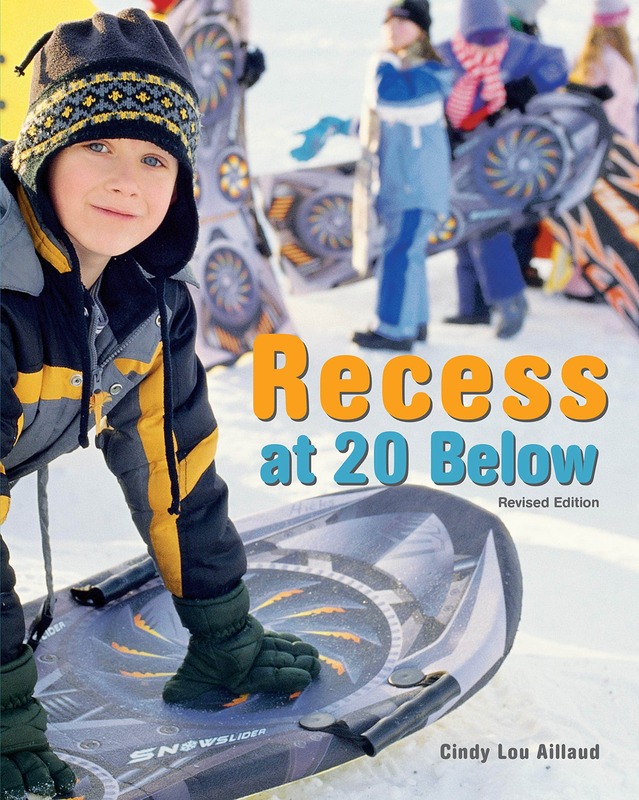 Unless you live in the far north your children probably have no idea what it would be like to have recess when the temperature is 20 below. That’s just part of what makes this book a winner for kids. It’s also told from a kid’s perspective, further enhancing the appeal. Kids get a firsthand account of what feels like, sounds like, even smells like to be outdoors in such weather. The new revised edition also includes some great questions from readers answered by the auther about life and school in Alaska. 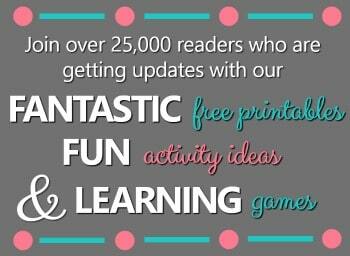 Click the pink button below to get a free printable copy of the titles referenced in this book list and a writing activity sheet. 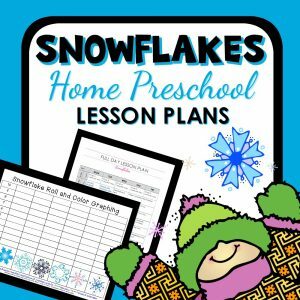 Use the snow books list as you gather your snow books, and use the writing activity with preschoolers and kindergarteners after you’ve read some of the book suggestions. Preschoolers can draw a picture about what they would like to do on a perfect snow day and dictate a response for adults to write. Kindergarterners can draw their pictures and then phonetically spell what they would do on the perfect snow day. Send the pages home or compile them into a class book for kids to read over and over again in the library center. Originally Published January 5, 2015. Last Updated December 30, 2018. Oh, and as a companion to Snowflakes in Photographs, I would definitely recommend Snowflake Bentley (a picture book biography about the man who took those photographs).